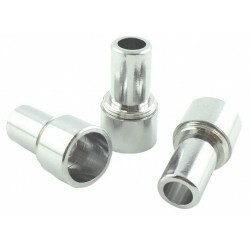 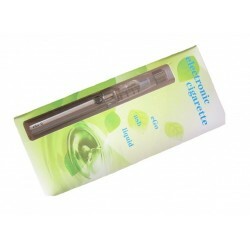 Complete cigarette package: clearomizer ce4 +, 650 mah battery with 5 click protection and usb charger. 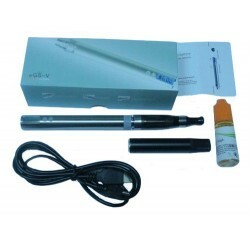 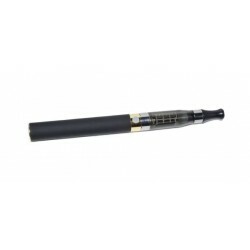 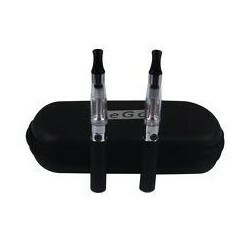 Complete cigarette package: clearomizer ce4 + (long wick), 650 mah black battery with 5 click protection and usb charger. 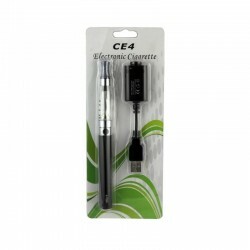 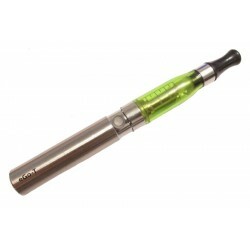 Advantage of 650 mah battery is recognized reliability and clearomizer ce4 + has the advantage of rapidity of recharge.